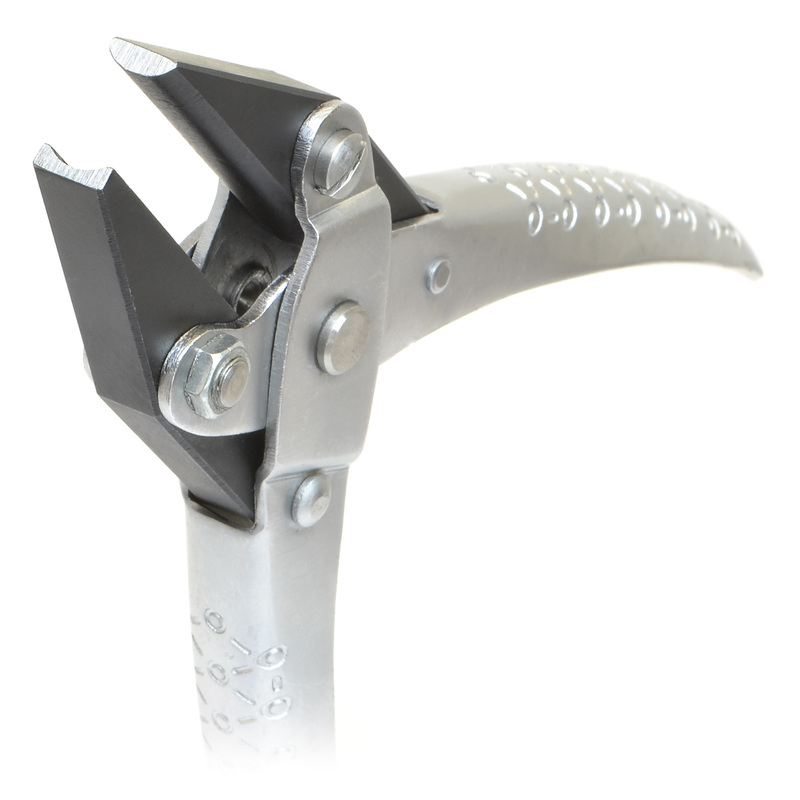 Parallel Convex/Concave Plier Jaws are a matching pair of convex and opposing concave contours allowing equal pressure for wire and metal forming. Jaw dimension from tip is approximately 1 inch. Overall length: 5-3/4 inches. Jaws open 3/8 inch. Kadee coupler trip pin tool. This is a terrific tool for correcting the curvature of Kadee O scale coupler trip pins. Whether they be too sharp or too straight. Far better than the tool Kadee sells. After I discovered them, I got one for a friend.